Building a travel brand and website prototype from the ground up. Bright Spot Travel is a start up digital product created to allow its users to gather inspiration, design their trip and share their adventures all in one place on the web. I was involved in building the beta website - which features Seattle as the destination city - from the ground up, and I worked with my team to develop and refine the concept and translate the idea into a user friendly and inspiring website. 1. Translate an idea into a functional product. 2. Create an inspiring and informative travel brand that appeals across a broad audience. 3. 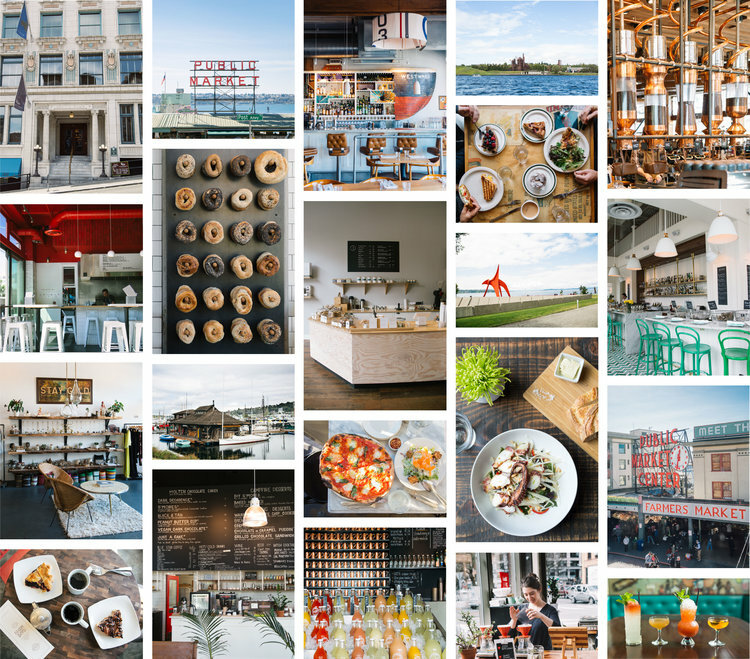 Build a website that is intuitive, approachable and a necessary tool for planning travel. 4. Source, commission and/or create all necessary content. To create a travel brand that is inclusive, trustworthy and inspiring (like a friend who's been there telling you all the best insider tips and local spots) the design of the site had to be as clean and simple as possible to allow users to easily navigate and find the information they need. But in addition to being informative, we wanted the site to get visitors excited about their next big adventure and inspired to take that next trip. 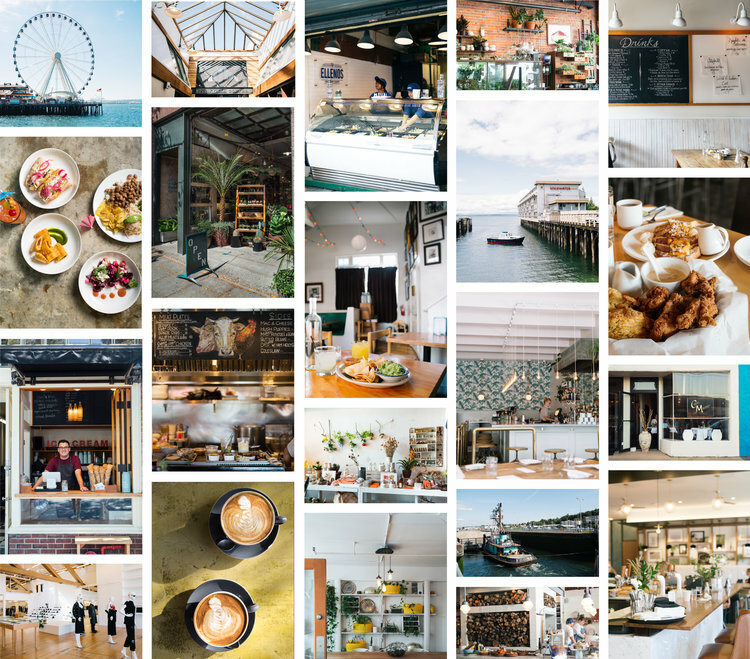 The beta site features over 200 of Seattle's best loved spots - displayed as sortable blocks to be saved, shared and added to a trip itinerary - and each with a beautiful custom photo and on-the-spot write up. The Bright Spot visual brand is friendly, minimal, simple, clean and fun - a reflection of the experience users will have while planning their trips on the site.